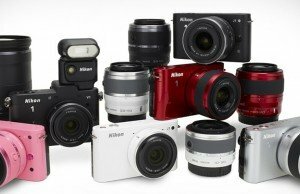 Home / Camera Rumors / [RK3] Samsung, Nikon, Sony Rumored To Release Camera With Monochrome Sensor ? Samsung will release a camera with monochrome sensor (black and white). It will be released in a limited edition package based on the NX300 mirrorless camera, featuring a black and white sensor high resolution of 20 megapixels and without low pass filter (like with Leica Monochrom). This camera is likely to be called NX Achromatic and will have a full metal body. 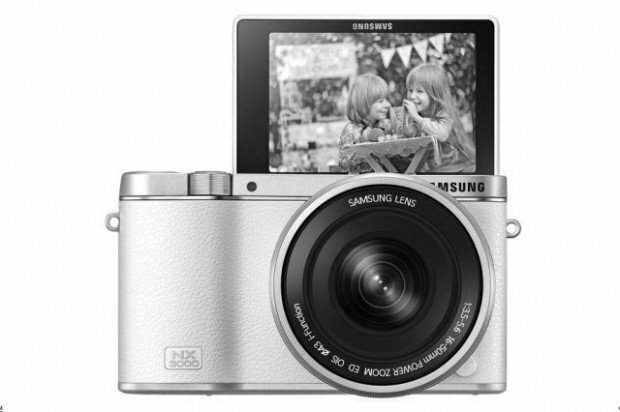 The specification will not be much different from the NX300, may be different in the firmware and RAW mode. 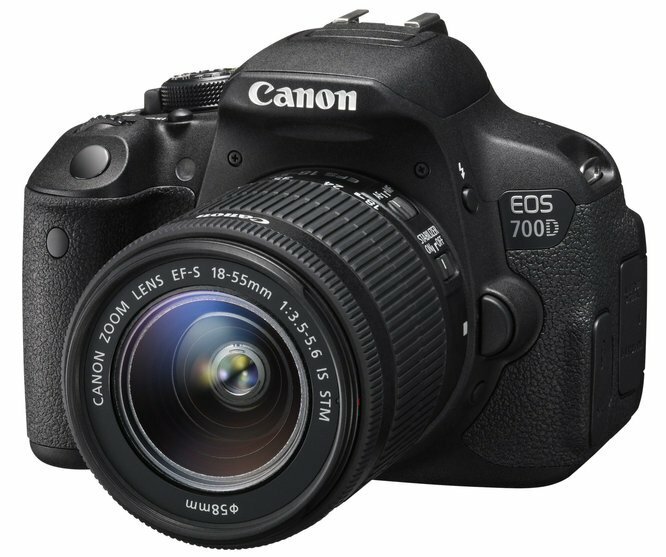 The camera will be sold with one or two kit pancake lenses. It seems devoted to street photography. 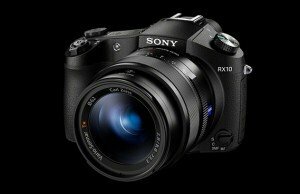 While a few months ago there also rumor that Sony is developing a monochrome cameras with Full Frame sensors. Quite interesting because Nikon (which is already known as the Sony sensor users) recently announced a new monochrome camera DS-Qi2 to use with microscope. This camera has a sensor resolution of 16.2 Megapixel Full Frame Monochrome that have high pixel density, high sensitivity and low noise, so it is an excellent choice for applications in quantitative fluorescence imaging. 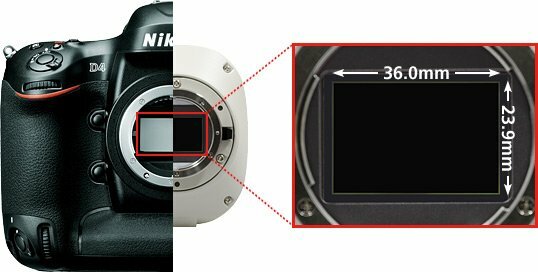 As you know the “majority” of Nikon FF sensors made ​​by Sony, so it is possible that it is also made ​​by Sony and will be used by Sony. Seeing this niche market but has a good potential, certainly will not be ignored.